Jump Festa 2015 - Promotion Pack is a Booster Pack in the Yu-Gi-Oh! 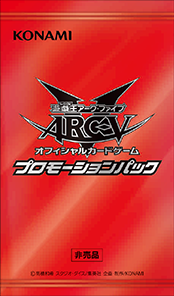 Official Card Game (OCG). It was distributed at the Jump Festa event that was held on December 20–21, 2014.